This one started kind of slow and I almost gave up on the story but Jeff Hays did a good enough job on the narration that I decided to stick with it. Ultimately, I'm really glad I did. Once the action actually started, it finally sucked me in and held my interest until the end. I'd consider other books by this author, but hope his other works don't take as long to truly get going. Keep Reading/Listening - Totally Worth It!! Military Fantasy that stands out! Would you listen to Land of Gods again? Why? 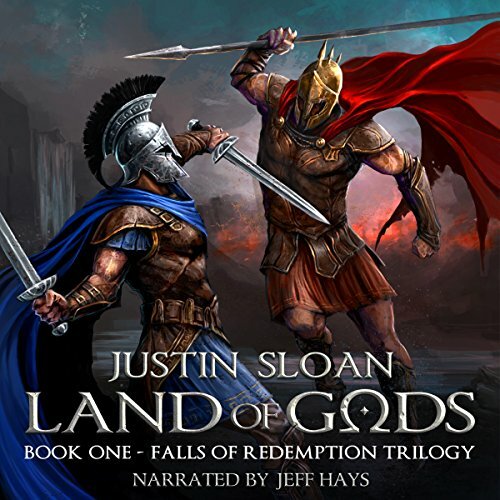 Justin Sloan’s Land of Gods is a fantasy story that combines many of the elements I liked best from the movie 300 with the first half of Full Metal Jacket. It is part ancient Greek adventure, part military basic training story, and part love triangle. What was one of the most memorable moments of Land of Gods? One of the underlying themes in Land of Gods is the bond between brother in arms. Narcel experiences this not just with the other conscripts, but also with his Mawtu trainers. As they ride to war against his homeland, Narcel is torn between his loyalty to the blood thirsty Mawtu and his revulsion of their actions. Jeff Hays does an excellent job as the narrator. The different "voices" he uses fits the individual characters and make it easy to know who is talking at any time. Narrators can make or break even the best story, and Hays's performance makes this one even better. Justin Sloan does an excellent job using his experience as a United States Marine to describe the training Narcel goes through at the hands of his Mawtu abductors. This is obvious to anyone who has served in the military. The loneliness and hopelessness Narcel feels has been felt by everyone who has ever attended basic training or boot camp. He befriends two other boys, who both later make great sacrifices for their friendship. Initially, all of the conscripts fear and hate their Mawtu trainers. However, as time passes Narcel grows to respect them and eventually somewhat care for them. I read the ebook version of Land of Gods last summer, and I've read the rest of the books in the series. 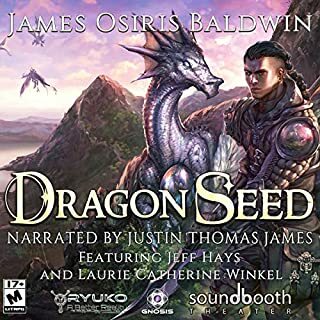 I was pretty excited when this one came to Audible, but I was a little surprised by how much I enjoyed listening to it. There were things that I either missed the first time around or must have forgotten. I hope that Sloan brings the other books to Audible and uses Jeff Hays again as the narrator. If you could sum up Land of Gods in three words, what would they be? I had to go and get the next book to read. Really liked the story. The narrator did an excellent job. Looking forward to listening to the next installment. Although the story was slow and I almost gave up at the beginning, it became more intense and action packed throughout. Justin Sloan wrote an amazing story line. Narcels path towards his manhood was a timeless journey. Definitely excited for book 2. A story filled with action, suspense, love and distrust, this was definitely a great book. Jeff Hays narration was perfect for this type of story. Jeff Hays's narrating took on a life of its own. BROVO. This book was unlike anything I've ever read before. It was really awesome twist on the Spartan's but I'm not sure what the other elements were. I love how Narcel was the star of the story but you got bits and pieces from other characters to dill it all out. 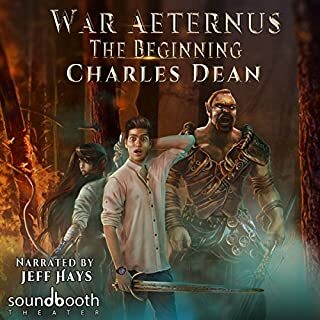 Jeff Hayes did a great job narrating and just made the book more intense and emotional than it already is. I really can't wait to listen to book 2. 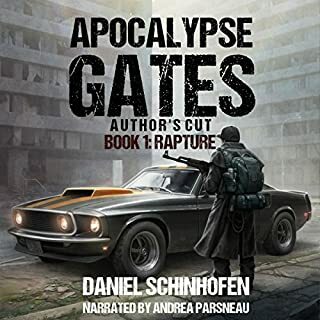 I was voluntarily provided this review copy audiobook at no charge by the author, publisher, and/or narrator. A great read/listen. I always looked forward to getting into the car to listen to this! Likable characters, great narrator and enjoyable story. 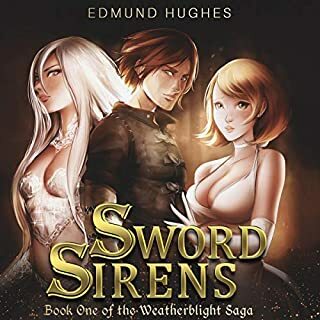 Found this book to be an interesting read, although the story is just the first you get a good feel and as a significant part of the story is based on the main characters feelings and thoughts the listener can get quite involved in the unfolding action. Would liked to have seen a bit more detail in the scenes for the battles but i think overall this is a good start and a firm grounding for the series. I would pick up the 2nd as at the end you do get that dissatisfaction from a good story when you find that you have ran out of story. 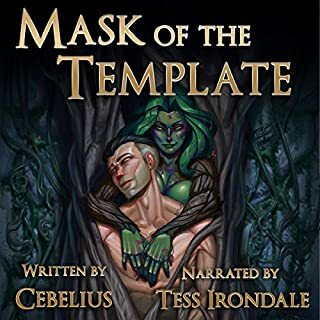 I found the narration to be good and fitted into the story and the characters very well. 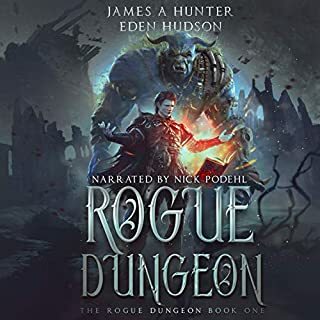 This audible was gifted to me in exchange for an honest review and as such is my own opinion.